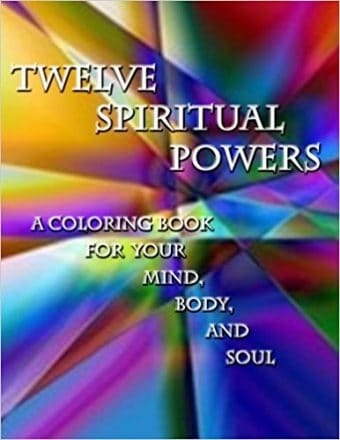 Want to relax, stretch your body & feel HAPPY all at the same time? Goat Yoga is a light-hearted yoga experience for all levels which has also been proven to be therapeutic! 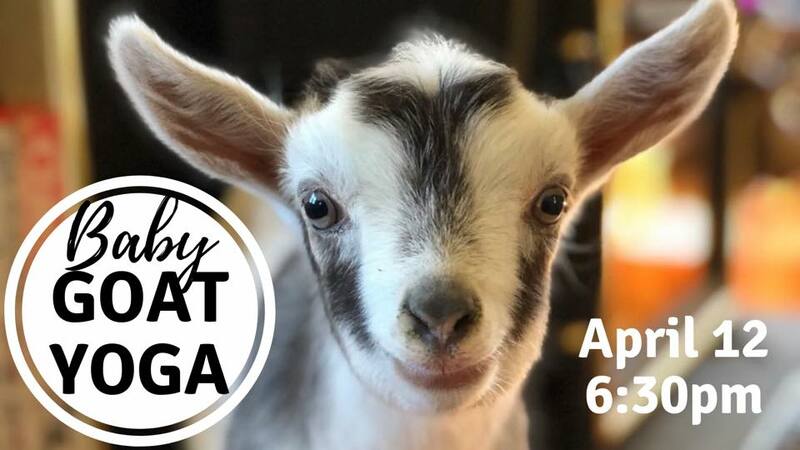 Come join us for a casual yoga class amidst the friendly baby goats of Walnut Creek Farm. The goats are sweet, curious, and naturally interested in climbing and interacting with people. Will you be lucky enough to receive a “goat massage?” There will also be time for snuggling with the goats, getting pictures, and selfies. The goats of Walnut Creek Farm are lovingly and ethically cared for by professionals who also ensure a clean environment for participants. Children should be 10 or older, comfortable with animals, and accompanied by an adult. A ticket must also be purchased for children. **BYO yoga mat. This will be an indoor event led by Yoga Instructor Becky Swanson. Must pre-register. Tickets are $25. Click on the “Ticket” tab in the Facebook event to register. Space is limited.